This was definitely a huge highlight for me from the Emmys. 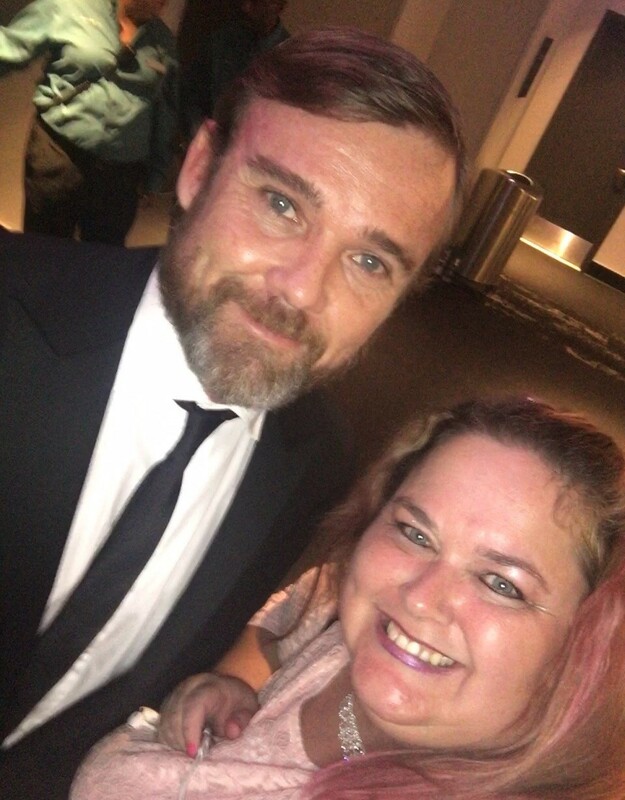 Getting to see my beloved Ricky Schroder again - wahoo! It's such a crap shoot in the lobby as to who you might see during the show, but I just happened to be standing right outside the door that Ricky walked out of and voila! Success! Wahoo!